The development of translating and interpreting services is linked to Indonesia’s prosperity development policy. Fewer than 200 interpreters are employed by the Government of Indonesia servicing more than 4 million civil servants. Most interpreters/translators are in Jakarta/Java. There is a need to extend translating and interpreting services to regional areas and other islands of Indonesia. 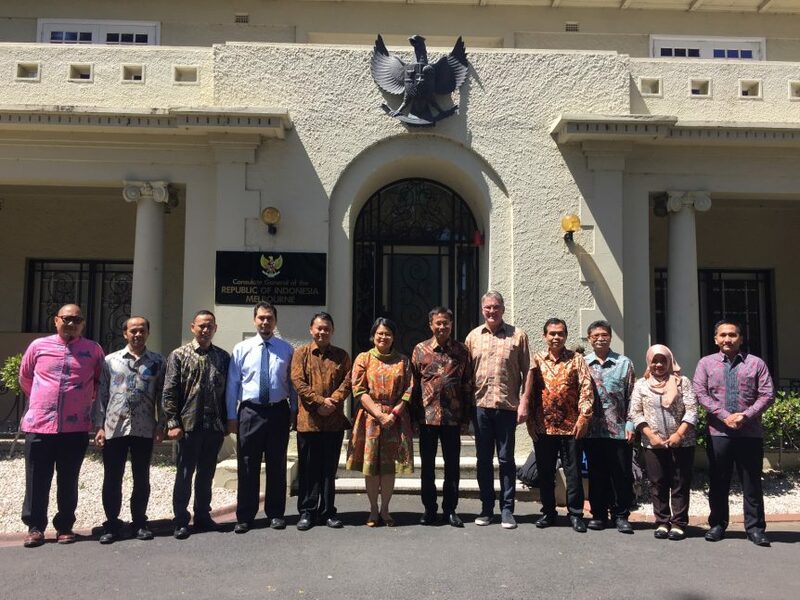 This follows Government policy whereby all official functions (including visits from foreign officials) are delivered in Bahasa Indonesian. 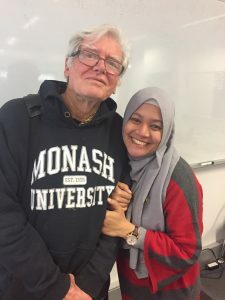 Monash University through its School of Languages, Literatures, Cultures and Linguistics (LLCL) had established a successful program designed for Indonesian translators and interpreters. 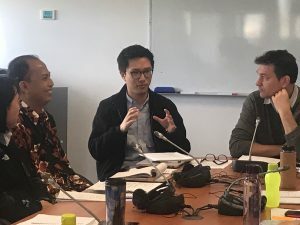 First delivered in 2014 and funded by the Australian Government (through its Australia Awards Fellowship, AAF) the successful 10-week program has prompted a further course delivered at Monash University over 6 weeks in 2017. 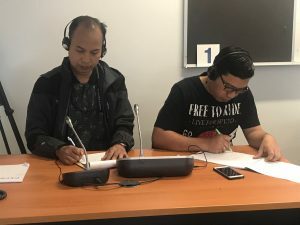 With renewed support through the AAF, twelve interpreters/translators and three managers from the Cabinet Secretariat (Government of Indonesia) worked closely with experts from LLCL to develop capability in translating and interpreting responsive to Indonesia’s needs. Monash University and LLCL is regarded world wide as having one of the best translating/interpreting professional development programs. 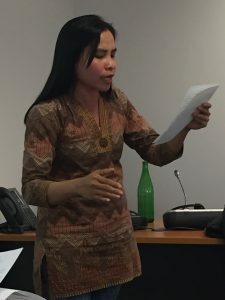 While a Monash University, the Fellows developed their skills in simultaneous interpreting, consecutive interpreting, translating and writing. They also received training in journalism, knowledge management and in the management of translators and interpreters. Further programs are planned given the need for capacity building translating and interpreting, and improved governance in Indonesia.